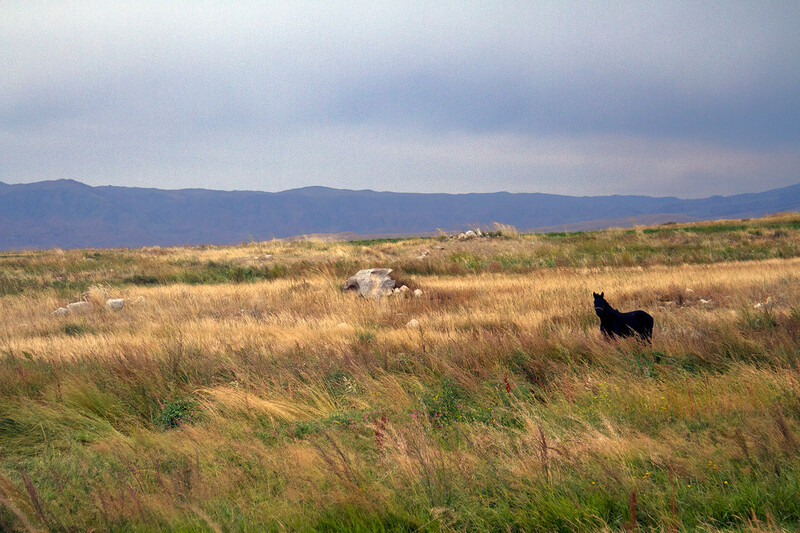 Horses are everywhere in Kyrgyzstan, which is pretty much my fantasy come to life. Kyrgyzstan (and Central Asia in general) is one of those regions of the world that I always thought I’d like to travel to, but never actually expected to visit. So, when I was offered the chance to attend the 2nd ever World Nomad Games in Cholpon-Ata, I was on it. It was a great trip, but there were plenty of surprises to be had along the way, that was for sure. 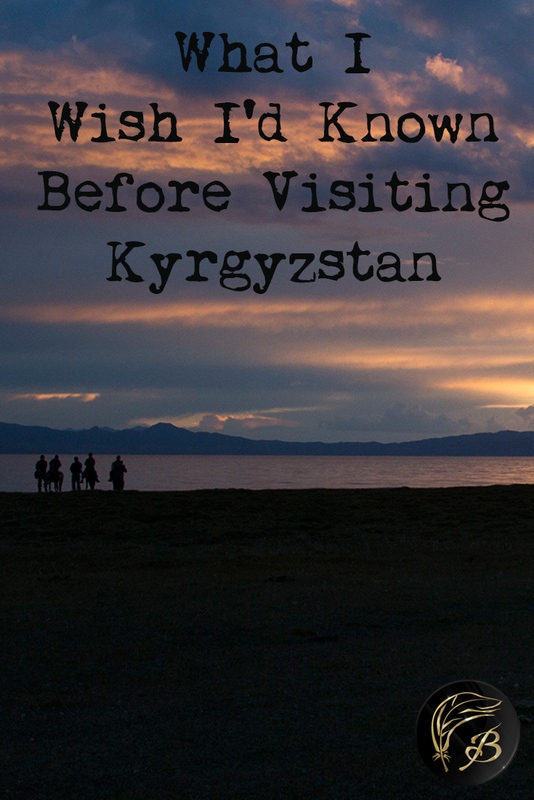 Here are some things I wish I’d known or done before visiting Kyrgyzstan. Those who speak English are far and few between in this part of the world. Kyrgyzstan’s two official languages are Kyrgyz and Russian. If you don’t speak a word of either, you may find yourself in trouble. I was lucky, as I was travelling with a handful of people who could either speak both Russian and English fluently, or at least had conversational knowledge. I think without that, I would have been up the creek with no paddle. You’d do well to learn at least a little bit of basic Russian before you go and even better to memorise some Cyrillic script. An app like Duolingo would help for those going for short trips. If I were to do some serious travel through the region of Central Asia, I would definitely take a few classes in Russian. It wouldn’t hurt to have some basic conversational skills. Grabbing some Ashlyan-Fu, which cost around 13 cents AUD at a local market. Bargain. I honestly thought that the food in Kyrgyzstan would be nothing all that special. How wrong I was! As a big fan of fried noodles, dumplings and BBQ’d meat, I was pretty much in seventh heaven, where meals in this country were concerned. Everything was also so delightfully inexpensive. You could feast like a king or queen for a few dollars at the most. Tea was on hand for every meal that we had and drunk pretty much by the litre. I also quite enjoyed Kumys. Made of fermented mare’s milk, it was particularly refreshing after a long day of horse riding. On the flip side, the water was pretty much undrinkable outside of the capital of Bishkek. I’d packed in a hurry and forgotten my filtered water bottle in a really smart move. I tried boiling water, but got a bit of a funny tummy. I eventually gave up and grudgingly reverted to bottled water for the last few days of my trip. My favourite toilet, with quite an enviable view. 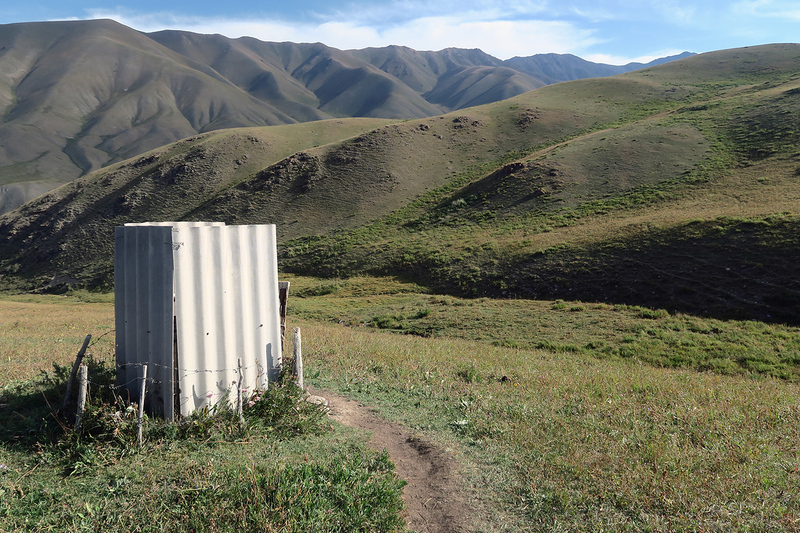 Kyrgyzstan is a bit of an odd place, because some influences are very much Russian (so many statues of Lenin, so little time) and other distinctly Asian… like the toilets. It’s been a long time since I’ve peed in a squat toilet (here’s looking at you Japan). I’d forgotten how much I preferred it to the Western method. So comfortable and good for the thighs! Some of the toilets didn’t have doors… or ceilings. It’s all right though – just sing loudly, so people know you’re there and all will be well. Travelling in early autumn meant the weather was all over the place. It would shine, then rain without warning. The days were warm and the nights were freezing. It was hard to judge what to wear, at any given time. I’d definitely pack some wet weather gear and bring a sturdy winter coat, particularly if you plan to go horse riding or trekking into the mountains. I didn’t know the sunsets would be as good as they were, either. 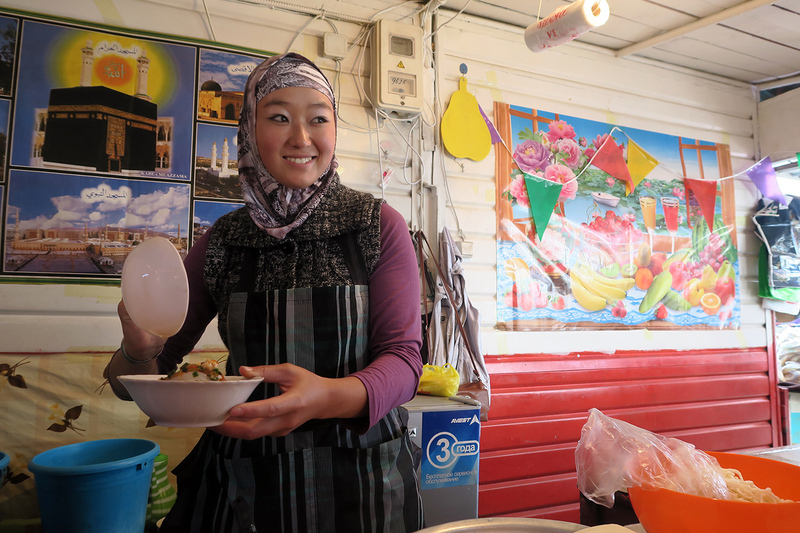 Food, activities and souvenirs were all pretty decently priced in Kyrgyzstan. As a budget traveller, you could spend a pretty long stretch of time there and not exactly burn through your money. I had plenty left over in the end and I can’t say I really budgeted all that much. The good news is that visitors from the USA, UK, Australia, Canada and NZ are granted a 60-day visa upon entry to the country, making it the perfect home base for exploring other countries around the area, which are notoriously difficult to get into. I reckon that as travel in Central Asia becomes easier over time, this region of the world will explode as a destination for budget travellers. Kyrgyzstan’s local currency is the Som. $1 USD is around 70 Som and things are relatively inexpensive. It’s virtually impossible to buy anything on card in the country, so make sure you have cash on your person. There are ATMs in the city, but once you start going remote, it’s obviously harder to access money. Break down larger notes as soon as you can, to avoid any issues with them. Don’t worry too much if you have leftover currency – you can exchange it for a fairly decent rate at Bishkek’s airport. Sleeping in here felt like sleeping in a five star hotel. I like camping, but I also enjoy showering. I wasn’t sure of how I’d go, roughing it for two days in yurts in the regions of Kochkor and Son Kol. Turns out yurts are way comfier than I would ever have initial anticipated. The beds consist of several mattresses, pillows and blankets, piled high, making them quite cosy and snug. Some of the more permanent yurts also have stove heaters. My sleep was deep and easy and I didn’t want to crawl out from under the covers, when roused in the morning! Kyrgyzstan was not what I expected, in the best ways possible. I would recommend it to all budget and adventure travellers and hope to return one day. Opps, I pinned it again. Awesome! Would love to get up here and I guess I better start learning Russian! It would definitely make life easier to know even a handful of words. I have only been to that part of the world on business, I really want to go back as a tourist. Oh wow, on business? That’s cool. This sounds so cool! That would be a great chance for me to brush up on my Russian & find out how much I actually remember. I’m so intrigued by the food and sleeping in a yurt would be a dream come true! Definitely hope I make it to Kyrgystan one day. I hope you do, too! The yurt was loads of fun. I reckon the Russian would come back to you soon – you’d definitely be in a position where you’d be forced to use it! Great to see a post on my homeland although I left it in 1999! It’s always refreshing to see it through someone else’s eyes. Great photos and mmmm, miss ashlyam-fu! Thanks Lana! It’s a cool country. Have you been back often? I wonder how much it’s changed in the last 20-odd years. And yeah, I was sad to leave the food behind! Can’t wait to exploring it! It’s very photogenic. Good luck with your planning! This must have been such a great experience! Such a unique place to travel to. But a shame it’s difficult to get around with just speaking English. Haha yeah, there’s always that beautiful sense of achievement when something actually works in your favour! The Yurt looks fab! 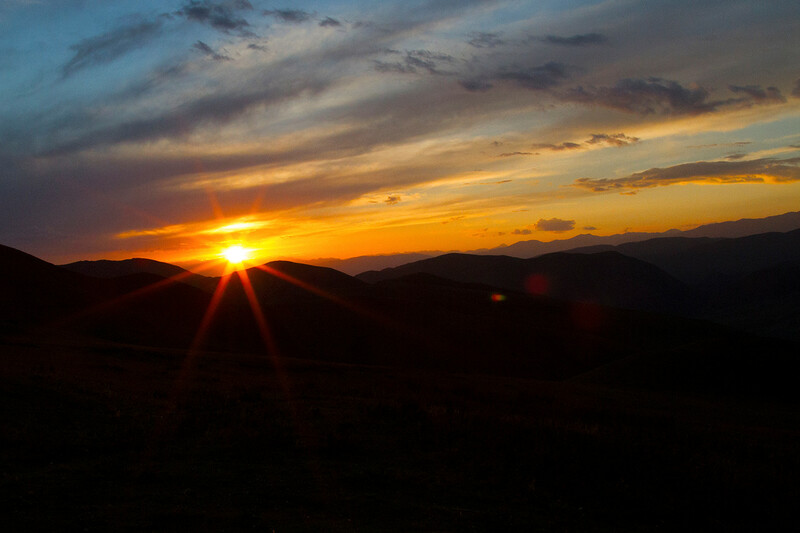 What made you want to visit Kyrgyzstan? I must admit it wouldn’t get near my list of laces to visit. That said having read this it appeals more now – I will have to add it to the list! I had an opportunity for work there, took it and didn’t regret the decision for a single second! 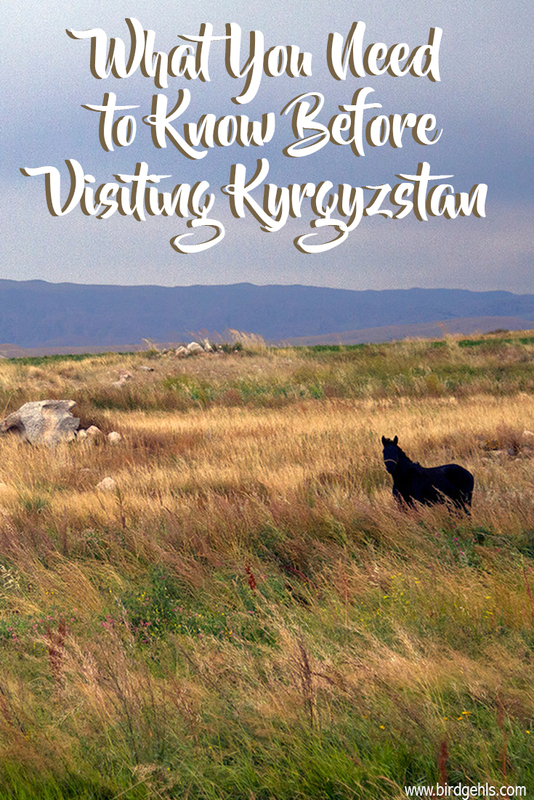 This blog post comes just in the right time, as I’m planning to make a trip to Kyrgyzstan this summer! Yes I’ve also heard that it will be wayyy easier for a solo traveller to visit this country with even the very basic of Russian knowledge. Maybe I should start planning my Russian lessons now! Do you think it’s okay to just go there and start exploring or is it better to book tours beforehand? I think you’d be okay with getting there and exploring. I met a few other travellers who were doing quite the same. It isn’t, but I think it might take off in the near future! Love the layout of this post and some great tips and eye opening experiences! Fried noodles and BBQ meat is always a winner! Oh my goodness, 100% agreement. great post. I like the part of food haha! I’m a big fan of noodles as well. so many details in this post I like it. thank you a lot for sharing it with us it can be helpful for me to prepare my trip here. Hope you make it and have a great time! This sounds awesome! I have such a strange fascinstion with Asian countries with Russian influences. I once tried to learn Russian but only got as far as the alphabet and basic introductions. Must remember to pick it up again! Maybe going there would jog your memory? last summer I travelled to Russia and Mongolia and I can completely relate to all of your advice! Mongolia and Kyrgyzstan seems to be more similar than I thought! 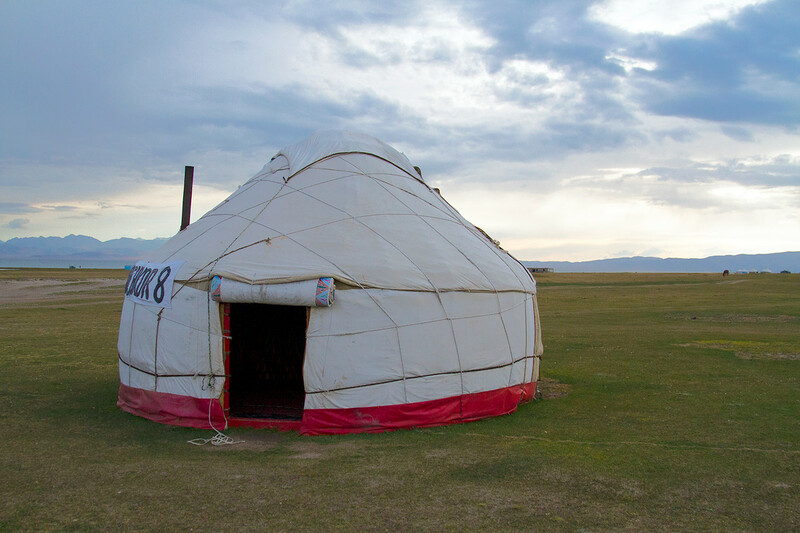 I’ve heard such good things about Mongolia and agree – they seem super similar. Would love to go there and stay in a “ger”! I’ve seen a few articles about Kyrgyzstan recently and here is another one that just makes me want to go. Great information about the language barrier and use of money, I will definitely be reading again before planning my trip. Happy Travels! Thanks Matt! Glad it helped. Wow, this sounds amazing. I’ve always wanted to go to Central Asia as well, but never got the chance to. Thanks for sharing your experiences in Kyrgyzstan! Oh, Kyrgyzstan! This is on my list of places I want to visit this year – and your photos and info above only make me want to go more! It’s so good to see articles on less travelled destinations! Thank you! Thanks Josie! I really loved it and recommend it. Hoping to go back and see more of Central Asia (and make a return trip!) over the next couple of years. That sounds amazing… how exactly did you manage to find someone that has a yurt where you could stay? Lena I have to thank you, as you’ve reminded me that I needed to add that information to my Kyrgyzstan posts (well, duh LC)! Your best bet would be to contact the local Community Based Tourism office – here’s the website link.